I had an order for a grandson who was graduating from High School. The school colors were maroon, grey, black. I also made another one that instead of the 3 stars it has 2017 in maroon. 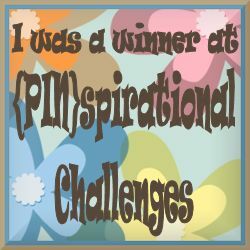 1) May Inspirational Card Challenge – favorites. I didn’t get to this sketch (#5) last month in Card Sketch Challenge. Original sketch is Tuesday Morning Sketches #396. Inks: pre-colored digital image printed on a Canon Inkjet Printer. I did paper piece the tassel to get it the color I wanted. So I had a last minute order where the guy needed a graduation card for his grandson. He wanted 3 doors with signs and a male graduate on the card. This is what I came up with. Not super happy with the doors but that is all I could come up with quickly. He liked it so I guess it worked. I needed a card for a friend who graduated college while working full time and raising a family. Very proud of him! So I used the sketch from the card challenge and made this whole card out of scraps!! Now that I’m looking at it I should of tilted the the top circle on the bottom so it would look like the hat was falling…oh well will do if I make another card! 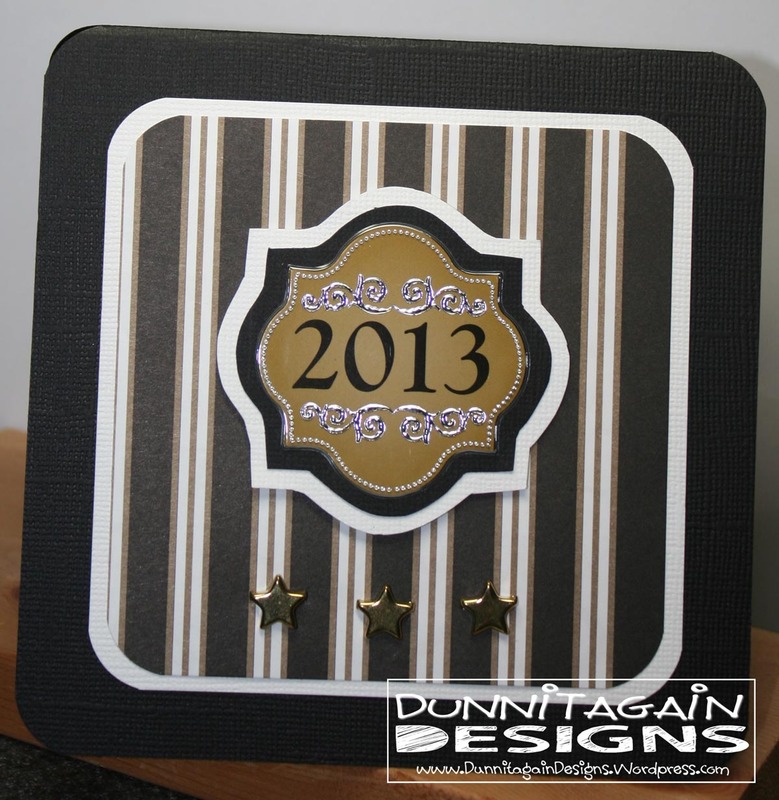 I got to use a brand new embossing template that I got a couple months ago when they were on sale at JoAnns. You ever have those cards or challenges you are determined to do but man do they make you work for it!! Well that is what happened when I decided to make the 2 sketches offered at Feeling Sketchy for their Month Long National Scrapbook Day Challenge. I knew these sketches would get me out of my comfort zone and I wanted a little challenge!! Be careful what you ask for!! I thought I would have a hard time with the circles but that one came together in no time. Now the other sketch gave me a run for my money!! After several tries I finally came up with something I liked! 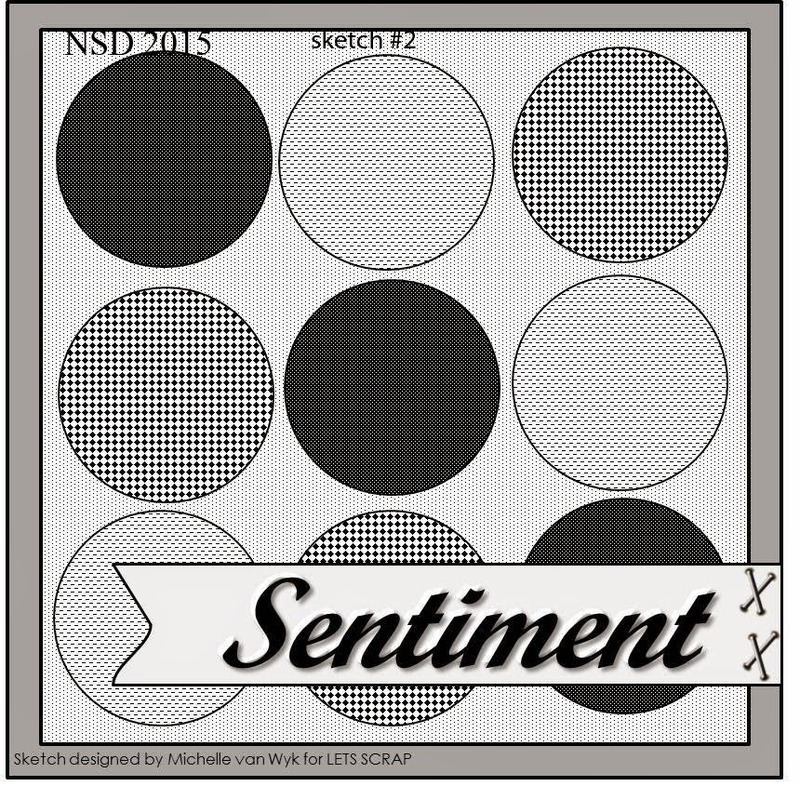 If you are inspired by the sketches come play with me for a chance to win a #25.00 gift card to Deedee’s Digis. Deedee’s Digis is sponsoring Path of Positivity Challenge which is a new challenge for me. It is a different type of challenge as they give you a word and then you create a project that shows/tells what that means. 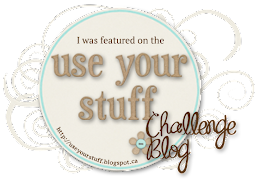 You really need to check out the blog and read how and why the challenge blog works. This month the theme is Perseverance. Last week a friend of mine contacted me and asked me to make her daughter’s college graduation card for her. I said yes not only because she is my friend but because her daughter graduated. About a year ago my friend’s daughter was thinking about quitting school because she had a full time job during the summer and liked having that income. Also because she had moved to an apartment during the summer and liked the freedom. She was being influenced by the world and world views and was losing focus of the big picture. The good thing is that God never looses focus and he MAKES the big picture so my friend and I prayed for her daughter. Her daughter persevered and is graduating this Sunday. I know momma is proud of her. My friend sent me this quote and asked that it be on the card. She said her daughters favorite colors were purple and yellow so this is what I came up with. I made that word art based on the one she gave me and just made it two different shades of purple. I used a sketch from blueprints 14 at My Favorite Things. 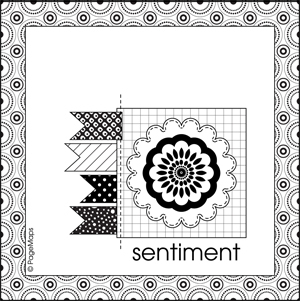 1) May Card Sketch Challenge @ Scrapbook.com – Sketch #2 was a group of four from blueprints 14 at My Favorite Things. My neighbor/friend’s daughter is graduating college on Saturday. I helped my friend make the banner that will hang in their house for the get together. These are the colors we used (except the blue was a little bit brighter..I grabbed the lighter shade and didn’t realize it!) so I decided to make the card out of the same colors. One of the guys at church put in an order for two female graduation cards. This is what I came up with. I found graduation stickers at Wal-Mart for .97 cents!! I was excited since I knew I would be using a lot with 12 graduations at church. Which I will be working on later this week! But these two were based off the sketch at Fetch A Sketch Challenge #50. Challenge #4 – Use the sketch as inspiration! 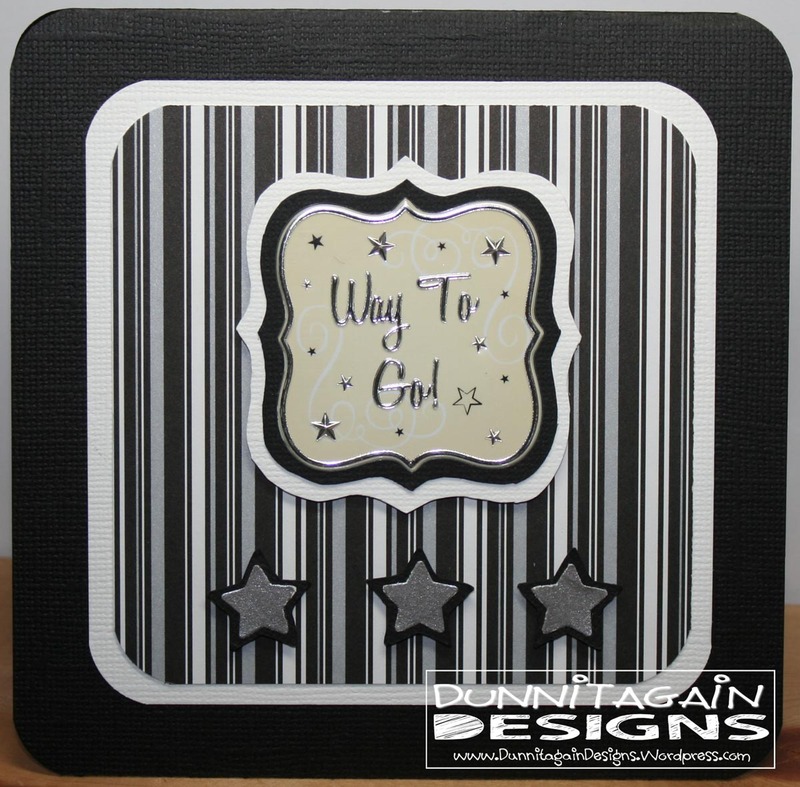 Here is our last Challenge at Clearly iStamp for the night in honor of National Scrapbook Day!! BUT IF YOU HAVEN’T DONE CHALLENGE #1 YOU STILL HAVE TIME. It doesn’t end till Sunday at noon. So grab a free or dollar stamp and come play. You could win $10.00 in free digital stamps!! Challenge #4 – Use the sketch provide as inspiration! I have the best husband EVER!! 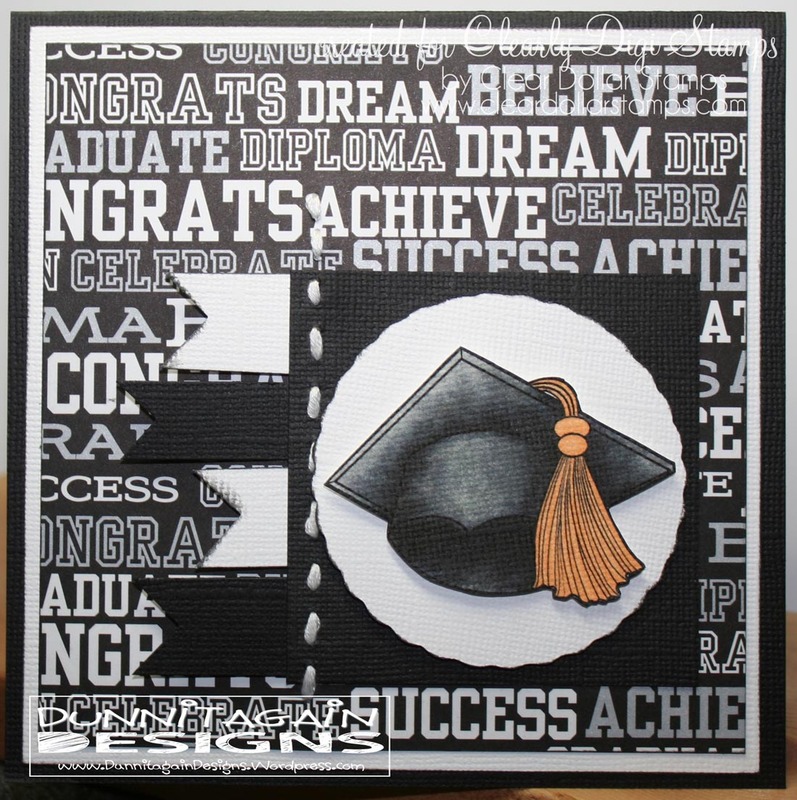 I have several graduation cards to make for church and I love graduation stamps BUT the problem lies in that I’m not good coloring with black (well most colors but for sure black!). So I batted my eyelashes and asked my husband who is VERY GOOD with photoshop if he could color the cap in for me. He asked how I wanted it and I told him and showed him a picture of the wonderful cards the ladies had made for samples with this image. He colored this cap in to look like it was water colored!!! Is that not AWESOME or what!!! I’m truly spoiled….don’t tell him though….it will be our secret!! I got the design for the card from the sketch above so all I had to do was pick out papers! Got to love that! It has been a long day for me so I think I’m going to go crash on my pillow.